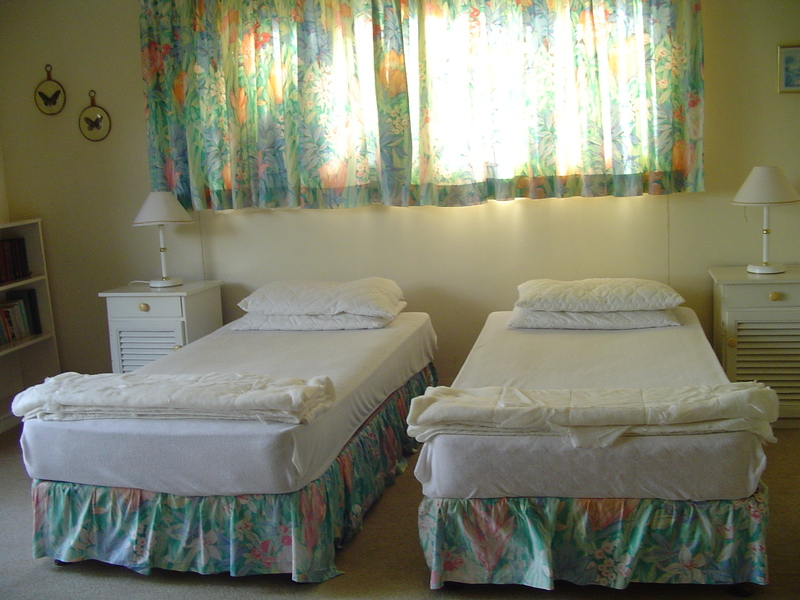 Comfortable holiday home, a zesty walk from the main swimming beach & close to the main Southbroom village. 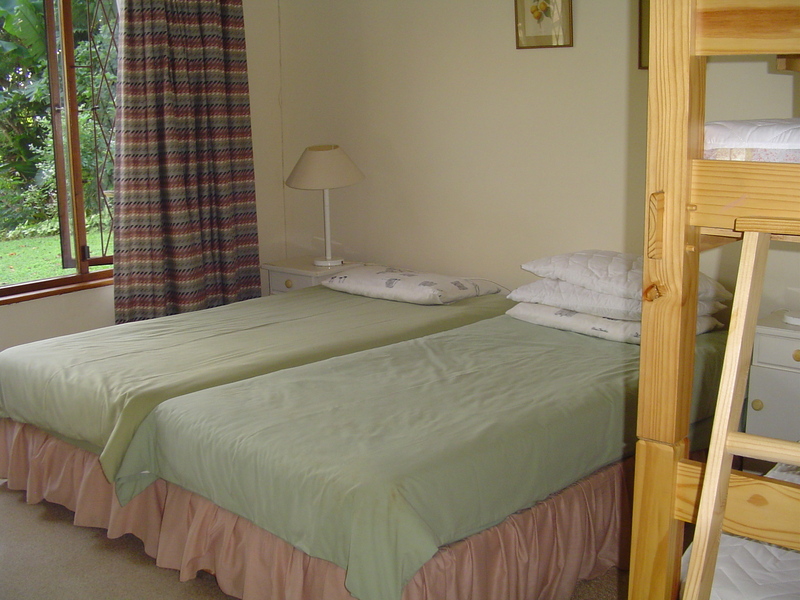 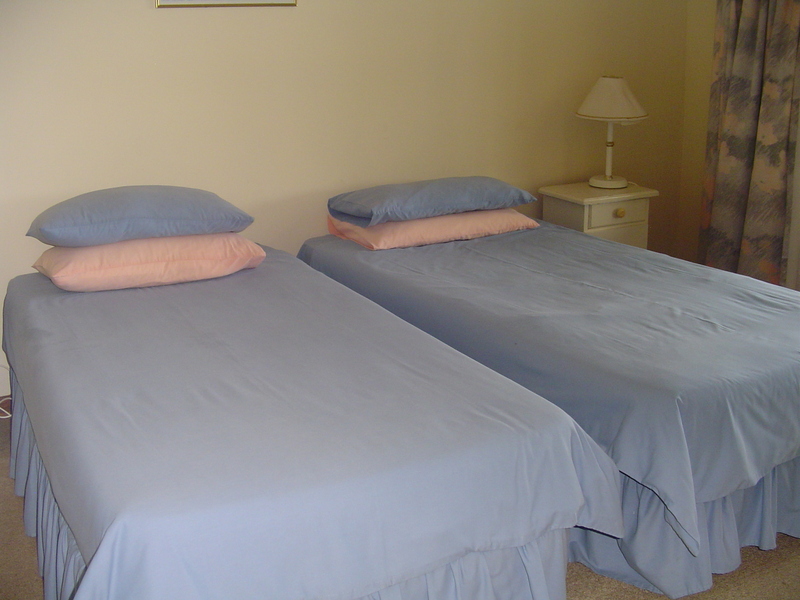 The home sleeps eight people & with each room having two single beds it makes it an ideal home for golfing groups. 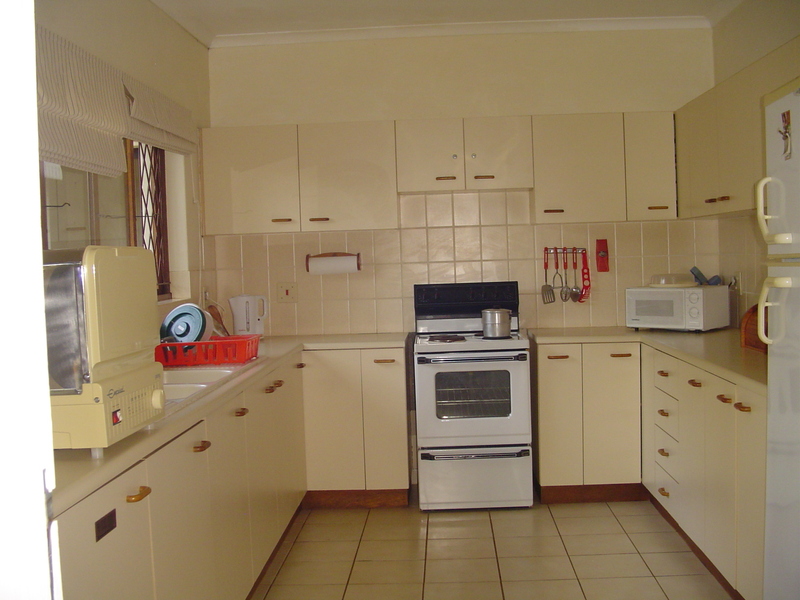 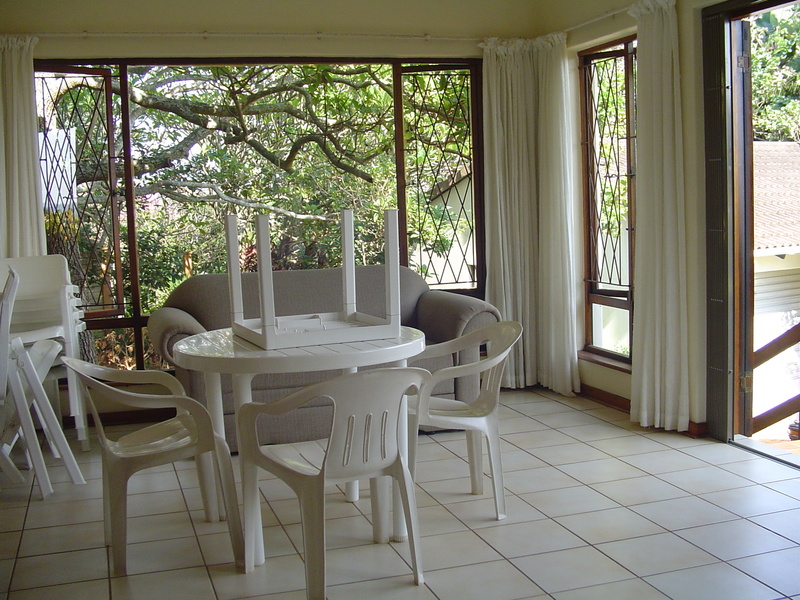 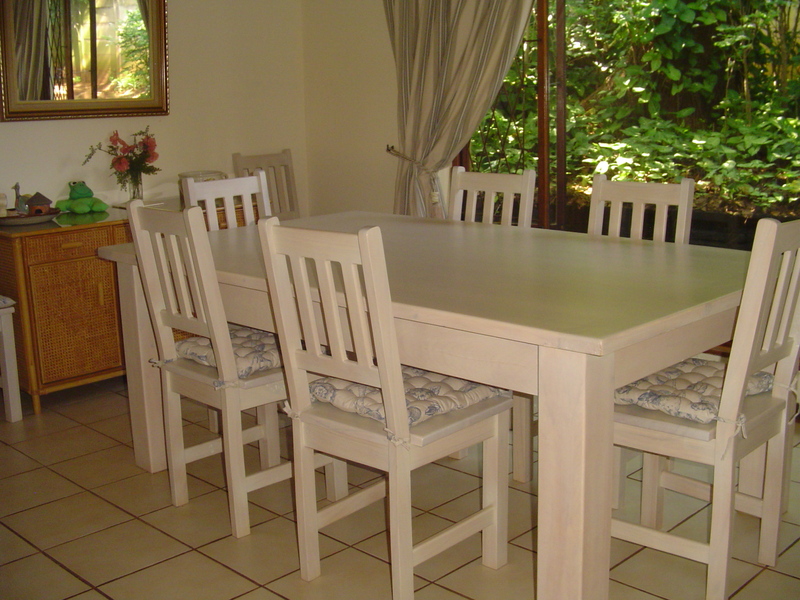 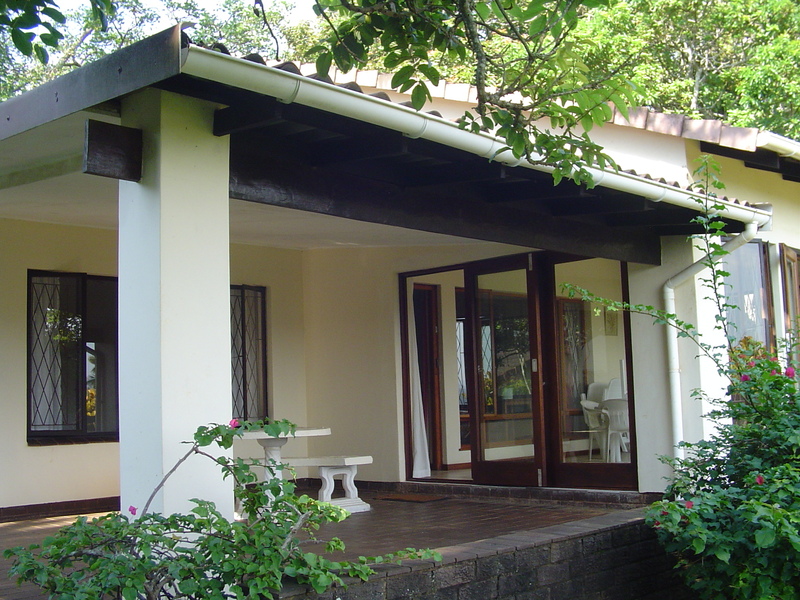 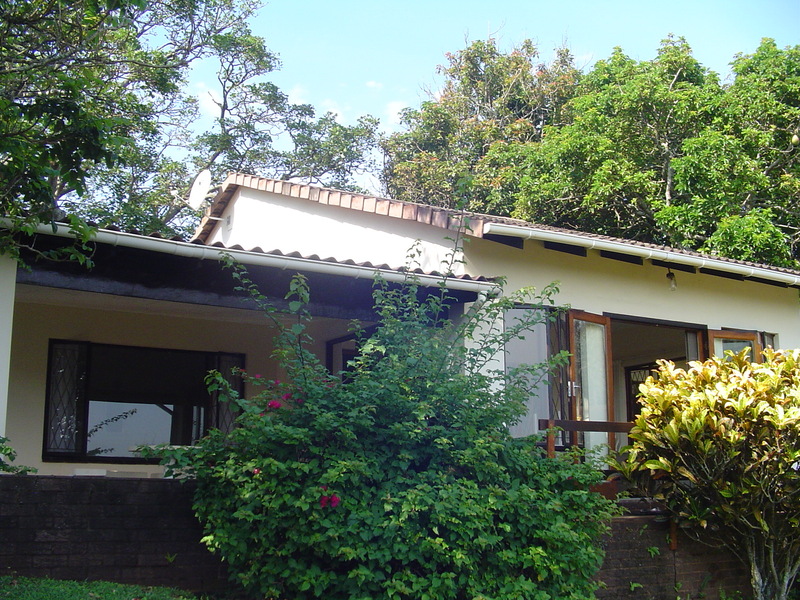 The home has a neat patio & braai facilities, the essentials required to make any holiday complete! 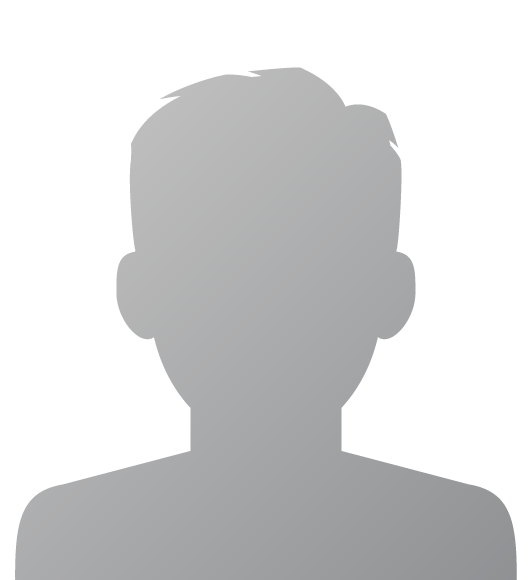 Error: Error validating access token: Session has expired on Monday, 18-Mar-19 01:04:11 PDT. 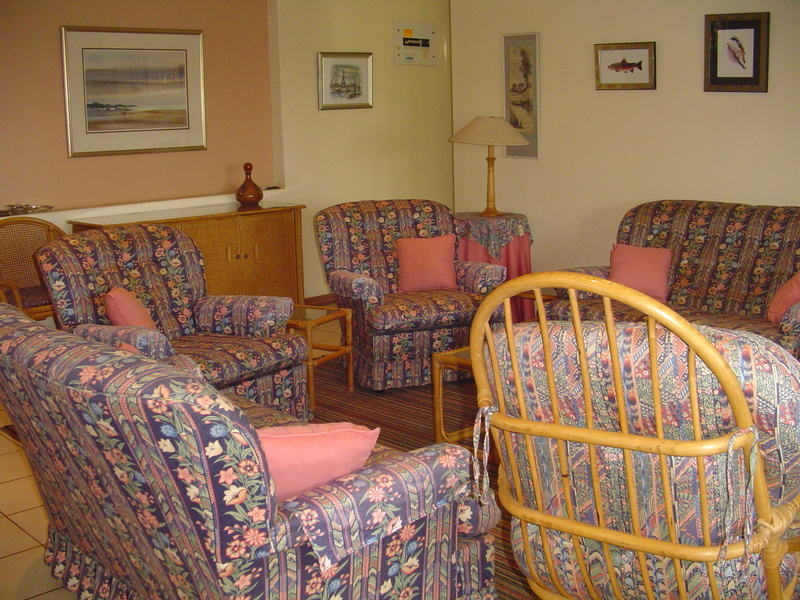 The current time is Thursday, 18-Apr-19 07:43:39 PDT.